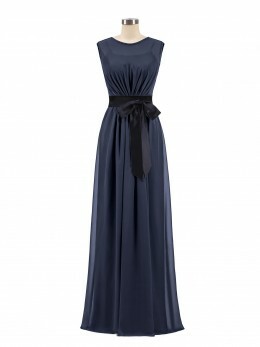 We Babaroni.com provide all kinds of bridesmaid dresses in all kinds of colors, you can find whatever you like here. 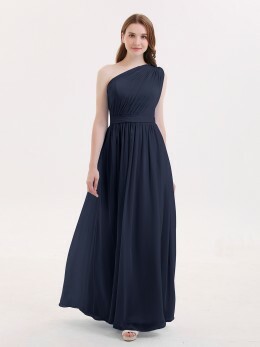 Wedding is not only a very important day for the bride, but also for the bridesmaids. 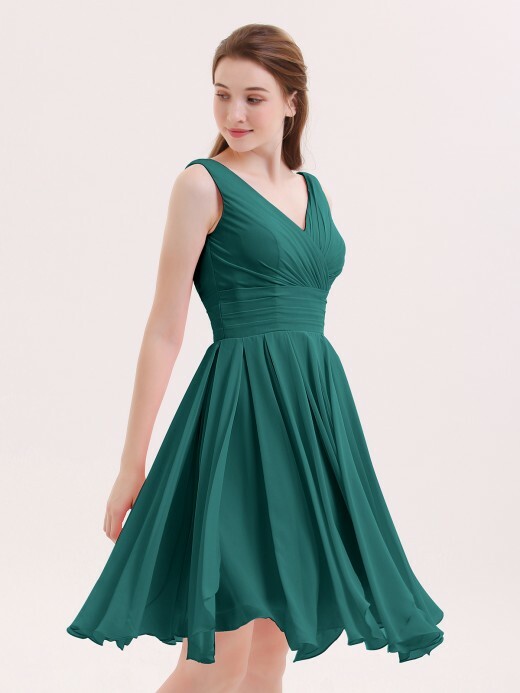 When you are a bride, it will be happy to choose beautiful bridesmaid dresses for your bridesmaids and make them sparkling. 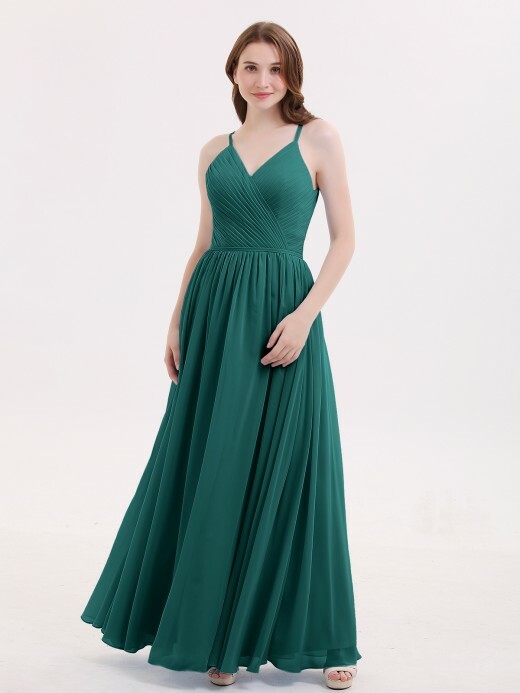 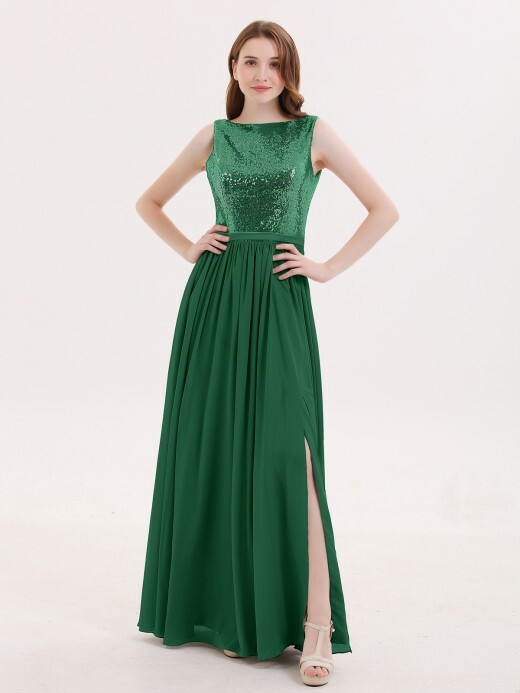 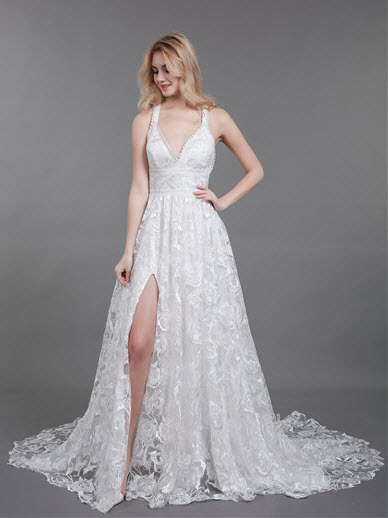 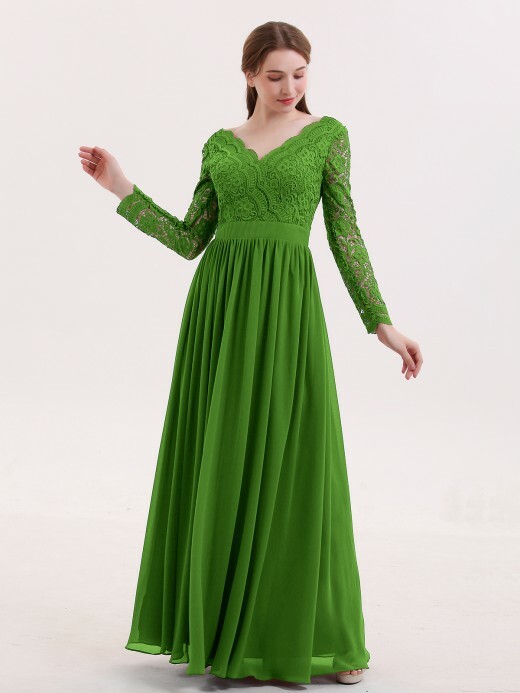 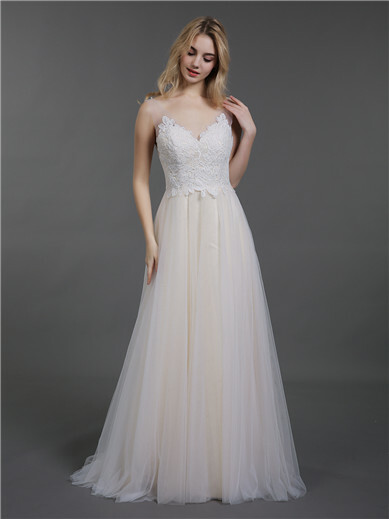 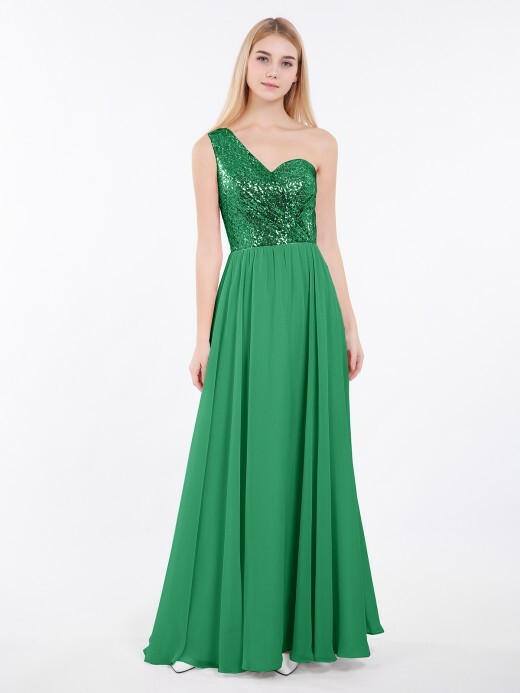 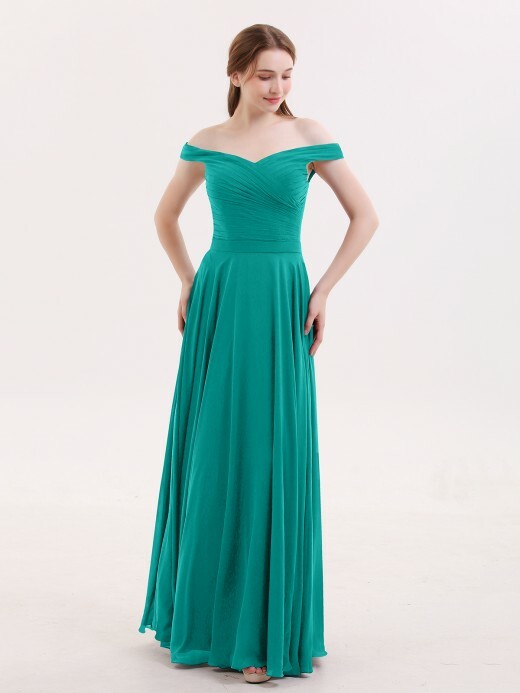 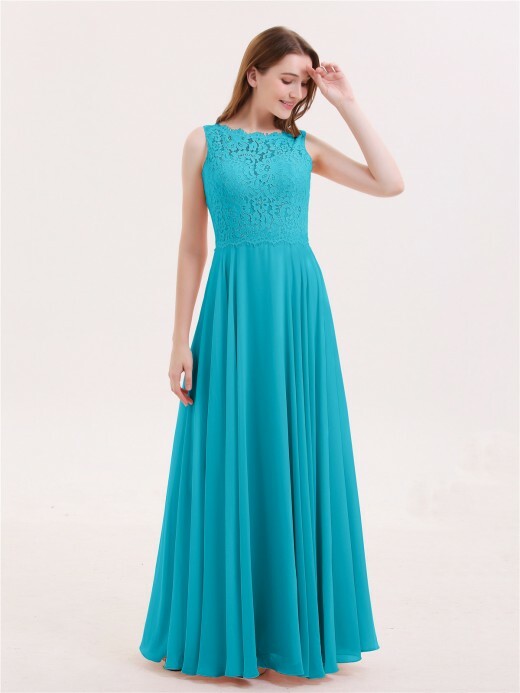 Choosing bridesmaid dresses is difficult, you have to consider the preference and figures of the bridesmaids, but don’t worry, our customer service will help you choose the most suitable dress. 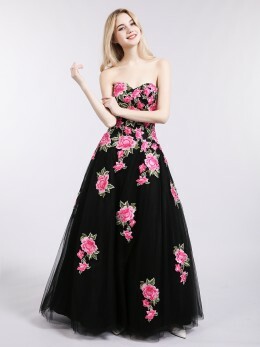 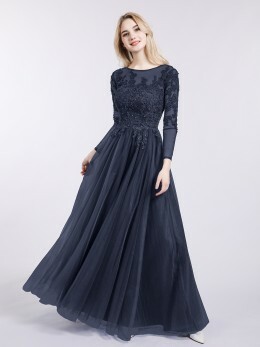 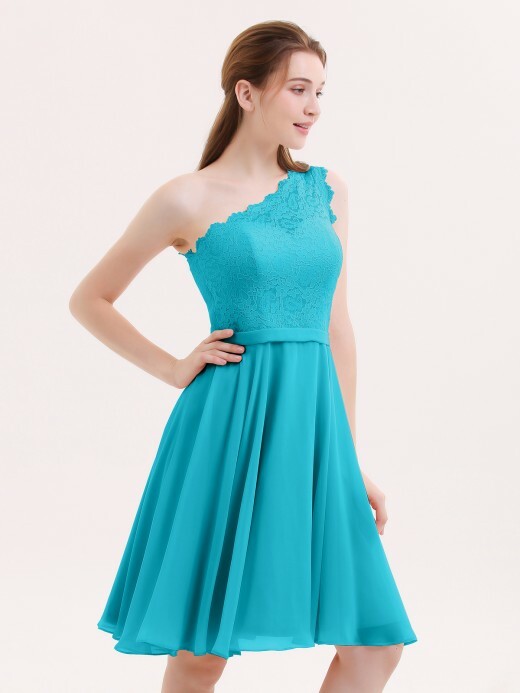 You will choose different styles of bridesmaid dresses because of different styles of weddings, if you hold your wedding on the beach, you can choose blue or pink bridesmaid dresses, elegant and romantic and match the scenery very well, if you hold your wedding at church, white bridesmaid dresses might be good for your bridesmaids, let your friends attract the attention of others at the wedding. 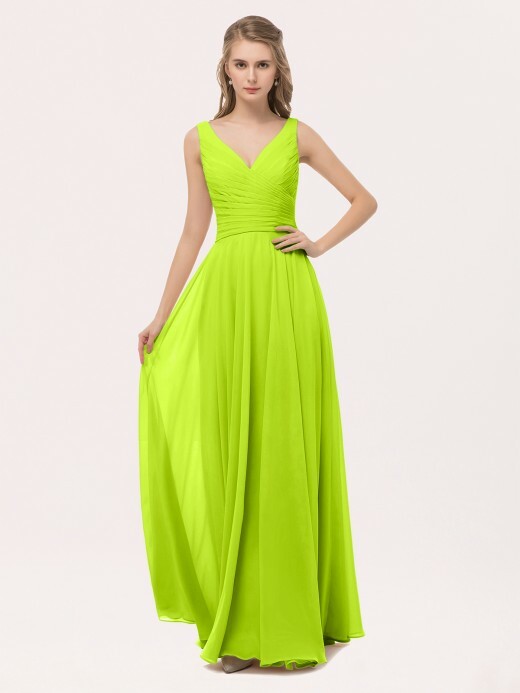 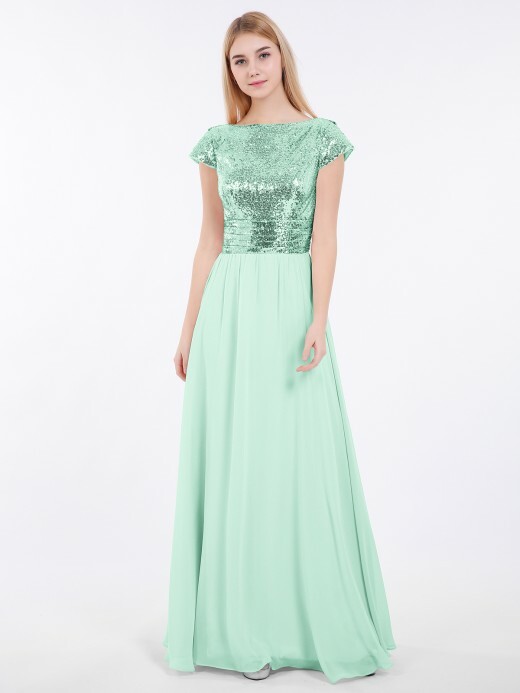 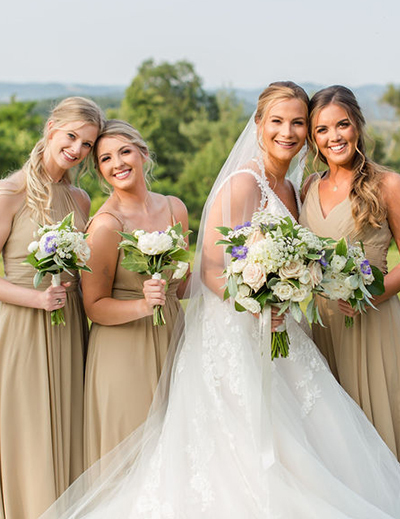 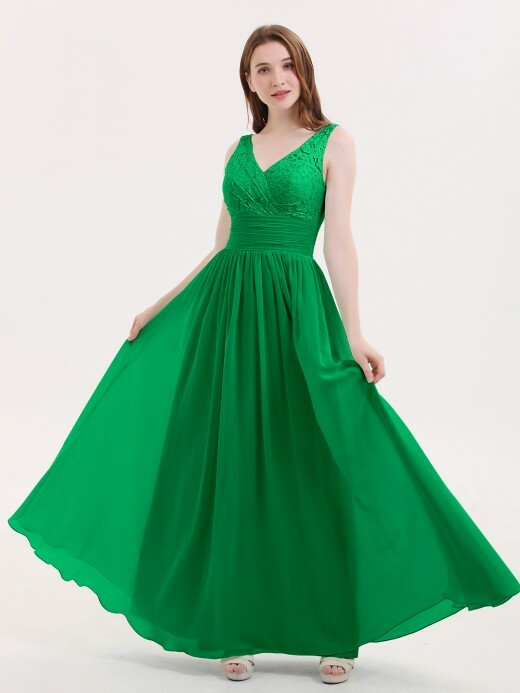 If you find dresses you like while browsing through our popular bridesmaid dresses, you can add them to wish list or shopping cart, then share photos with your bridesmaids and solicit their opinions, if everyone is satisfied, then put in the order and pay. 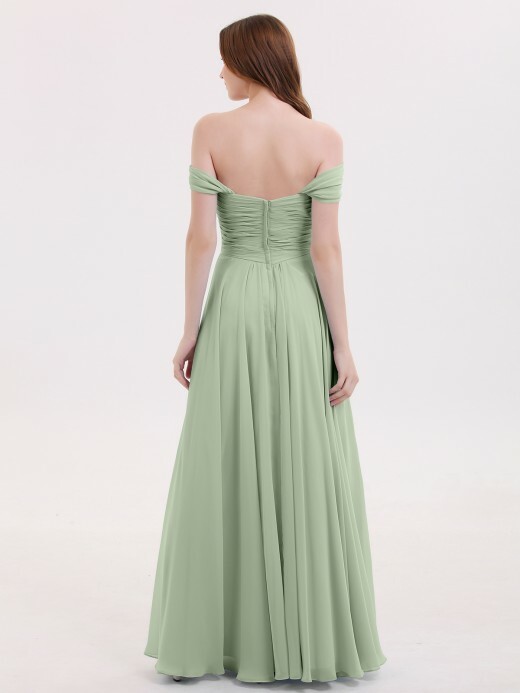 Our Babaroni.com accept custom-made size, so you don't have to worry about it, we'll make the most suitable dress for every bridesmaid.